The Controller of Examinations of Staff Selection Commission (SSC), through a notification, issued an information for the candidates who had appeared two major examinations in the month of January 2019. 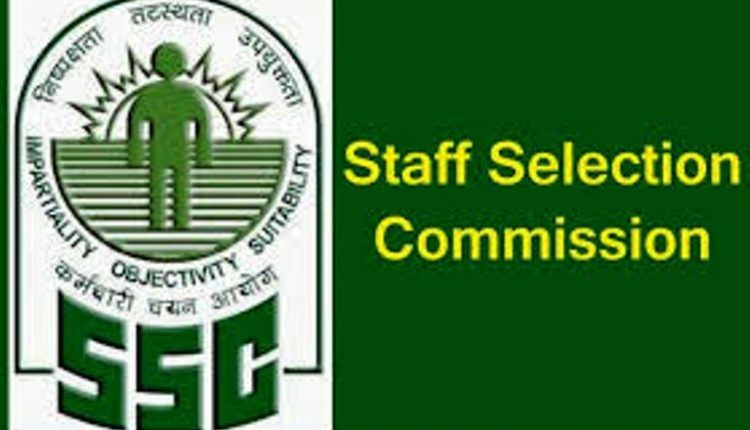 The Staff Selection Commission conducted the following two examinations in the month of January, 2019. (i) Junior Hindi Translator, Junior Translator, Senior Hindi Translator and Hindi Pradhyapak Examination, 2018: This Examination was conducted at 146 venues in 100 cities across the country on January 13, 2019. As against 49,394 registered candidates, 15,573 (31.53%) actually appeared in the examination. The tentative date for the declaration of the result of this examination is 25th March, 2019. (ii) Selection Post Examinations (Phase-VI) The Selection Post Examinations (Phase-VI) for three levels viz. Matriculation, Higher Secondary (10+2) and Graduation & above were conducted by the Commission from 16.1.2019 to 18.1.2019 at 99 venues in 44 cities, across the country. As against 3,56,569 registered candidates, 1,05,390 (29.56%) candidates actually appeared in these examinations.